We are pleased to be assisting in the rental of this beautiful family property benefitting from gas central heating and uPVC double glazing. The accommodation comprises a lounge, dining room, kitchen, ground floor W.C, 2 double bedrooms and a large bathroom. The rear garden features decking, pedestrian access and a shed. 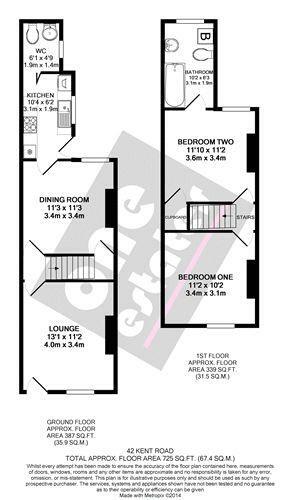 Kent Road is very well placed for access to the town centre shops, railway station and the seafront. The University Campus Suffolk is a 10 minute walk away, other amenities within easy reach are Oulton Broad and Normanston Park, convenient for a number of amenities including schools, dentist, doctors, convenience stores and a short walk away is the town centre of Lowestoft with all its hustle and bustle and major High Street shops. Lowestoft's stunning sandy beach and railway station are local and road links to Oulton Broad, Great Yarmouth and Norwich on your doorstep. 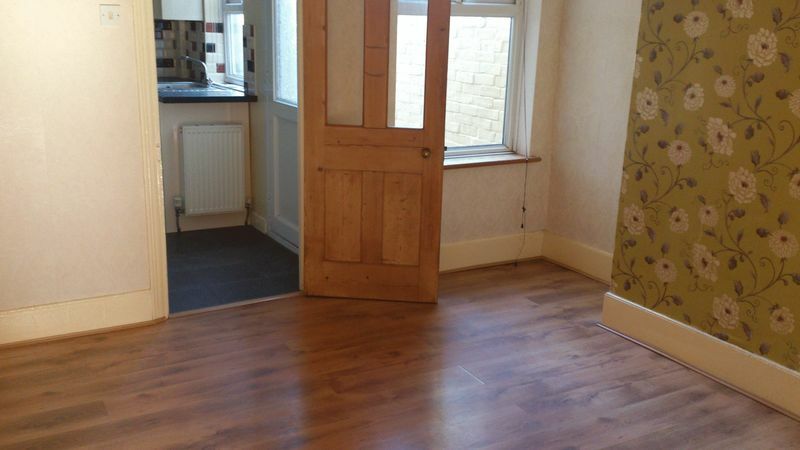 Featuring wood effect laminate flooring, a uPVC sealed unit double glazed window with thermostat radiator under, curtains and rail, TV, satellite, telephone and power points and a wall mounted gas fire. 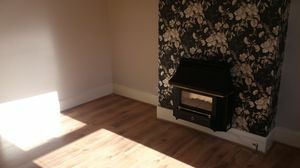 The wood effect flooring from the lounge continues through to the dining room which also offers a uPVC double glazed window, a thermostat radiator, power points and access to the under stairs storage cupboard. 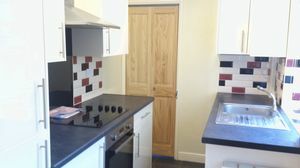 With a ceramic tiled floor, this kitchen features a range of high gloss cream base and wall units, an intergrated fridge freezer, an inset ceramic hob with chimney hood, a built under electric oven and space for a washing machine. A stainless steel sink and drainer sits under a uPVC double glazed window and a part glazed uPVC door provides access to the rear garden. Featuring a low level WC, pedastal sink, radiator, opaque uPVC sealed unit double glazed window and ceramic tiled floor. 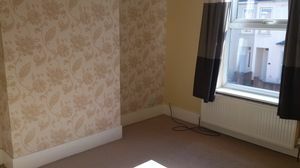 A good sized double room featuring a fitted carpet, uPVC sealed unit double glazed window overlooking the front of the property, radiator, TV and power points. Another good size double, featuring a fitted carpet, uPVC double glazed window, radiator, power points, over stairs storage solutions and access to the insulated loft void. 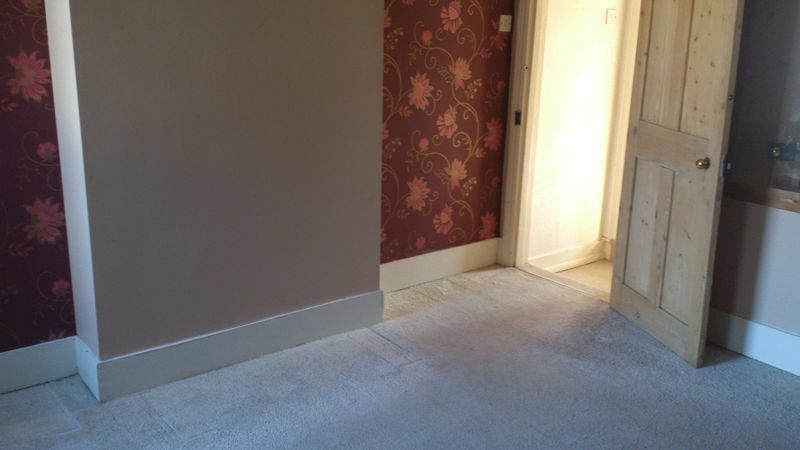 The bathroom is situated to the rear of the property and entered from the bedroom. A suite comprises of a low level WC, pedestal sink and a full length panel bath. A uPVC sealed unit double glazed window also features. To the front is a retaining wall and timber gate. 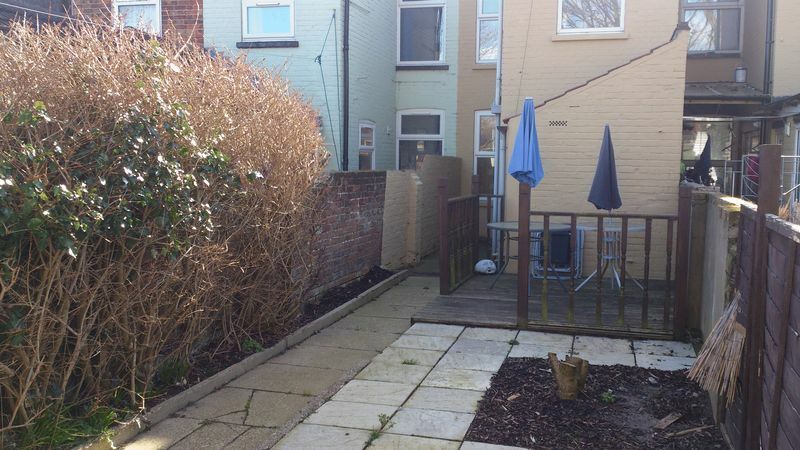 To the rear, a mainly paved garden with shrub borders, external tap, timber shed and rear pedestrian access. b>TENANCY:The property is offered on an assured shorthold letting agreement for a period of six months thereafter to continue on a month to month basis. RENT:£550.00 per month payable in advance. 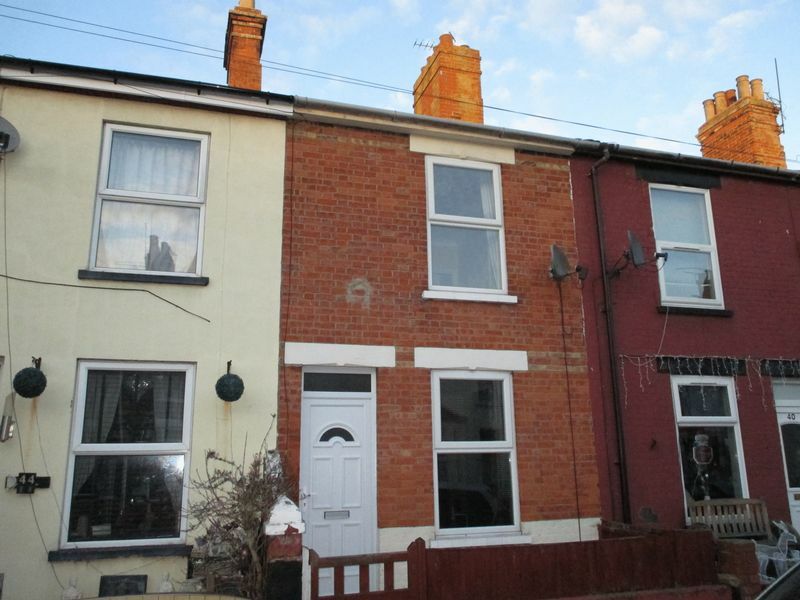 Tenant to pay for electricity, gas (if appropriate), council tax, water and sewage rates, telephone (if appropriate). 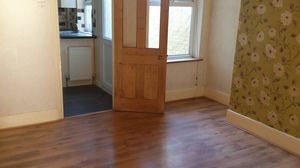 DEPOSIT: In addition to paying the rent, the tenants are required to place a sum of £650.00 deposit with One Estates to be held by Tenancy Deposit Protection throughout the duration of the tenancy. On vacation, the deposit will be returned less any deduction from shortages of rent, damage or any items missing from the inventory. PETS: In most cases pets will not be permitted by the landlord. Tenants with pets should enquire first to ascertain if the landlord will permit the pet to be kept at the property. In all cases where permission is given, the tenant will be required to pay a non-returnable deposit of £150 at the start of the tenancy. Total: £1400.00 VIEWING: The property may be viewed by contacting One Estate Agents, Beacon Innovation Centre, Gorleston, Norfolk, NR31 7RA. Telephone: 01493 658854.